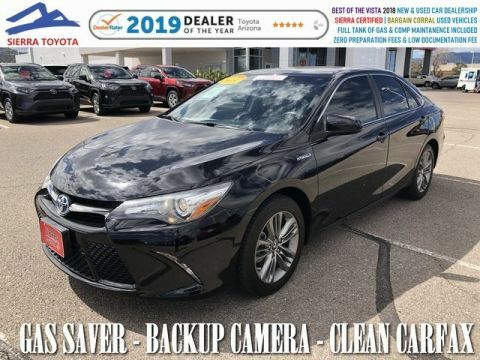 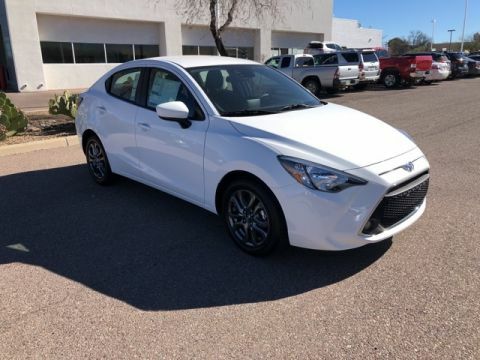 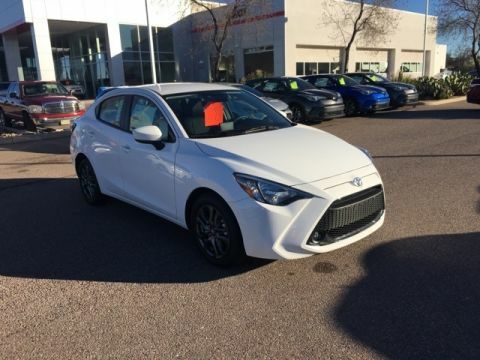 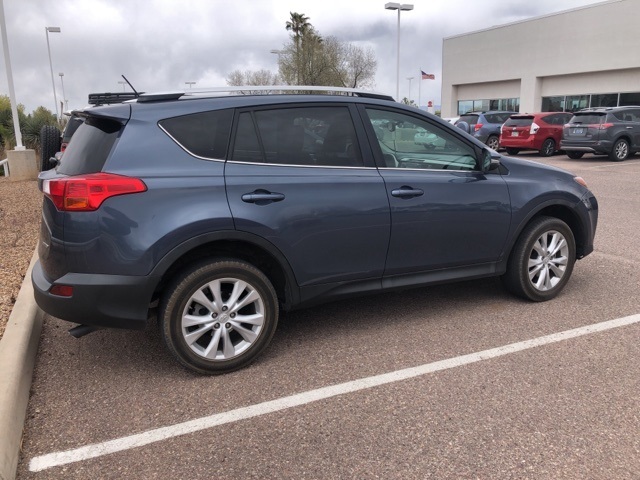 Arizona Vehicle, Carfax shows damage reported 07/23/2018. 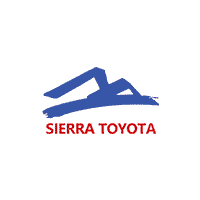 This vehicle has been thoroughly inspected and is now Sierra Certified. 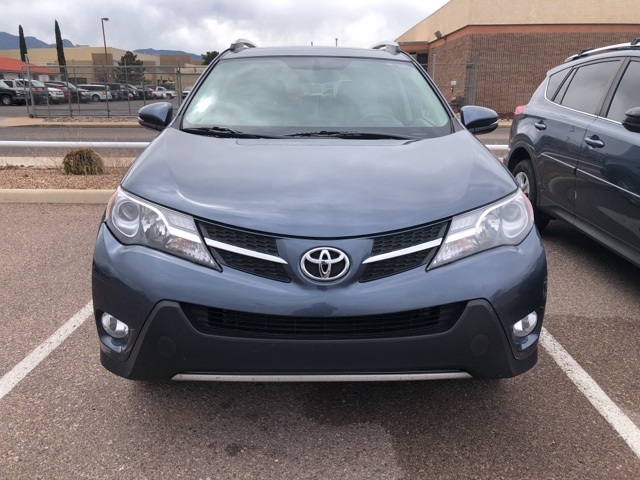 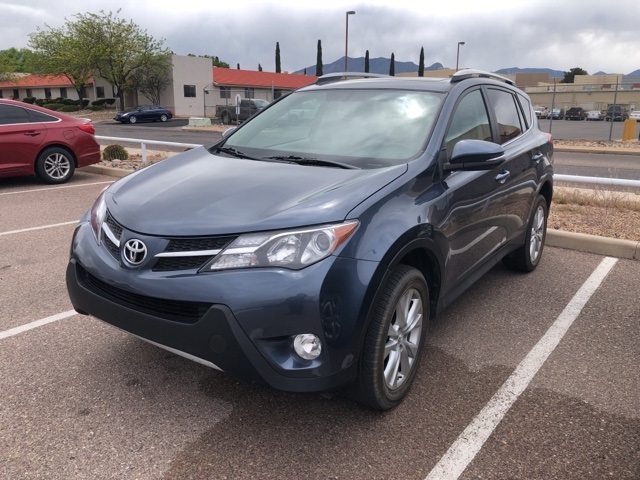 Blue 2013 Toyota RAV4 Limited FWD 6-Speed Automatic 2.5L 4-Cylinder DOHC Dual VVT-i, Power Liftgate, SiriusXM Satellite, Navigation, Backup Camera, MoonRoof, Alloy Wheels.